Hyderabad, Jan 16 (Maxim News): Eminent educationist, scholar Prof. Mohd. 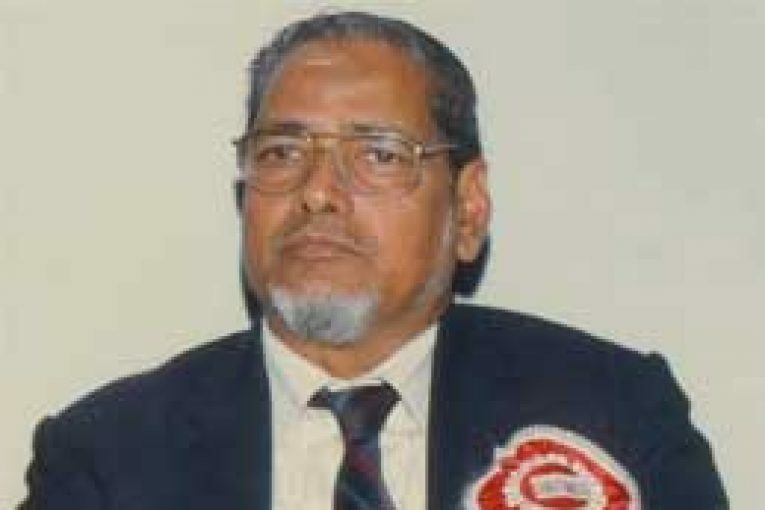 Qamruddin Khan, former Vice-Chancellor, Berhampur University, Odisha passed away today morning in Cuttack. Prof. Khan was Honorary Advisor of MANUU Polytechnic at Cuttack. He played a key role in allotment of land to MANUU by Govt. Of Odisha in Cuttack. Prof. Khan joined MANUU on 21st October 2013 as Chief Consultant, Development Cell. He rendered invaluable service for almost 2 years at the University Headquarters. Later he was appointed as Nodal Officer in November 2015 for liasioning the work related to allotment of land at Cuttack.